When your building’s entryways and service doors need lighting that’s low maintenance and reliable, LED outdoor wall packs are an excellent choice. 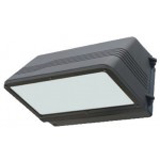 We carry wall-mounted LED lights that are designed with weatherproof housing and sealed circuitry to function correctly and safely in any sort of inclement weather. 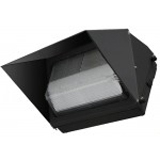 All wall pack LEDs we carry have very low minimal starting temperatures, making them ideal for almost any weather conditions, and several are energy efficient with tens of thousands of hours of operation to cut back on routine maintenance and bulb costs. 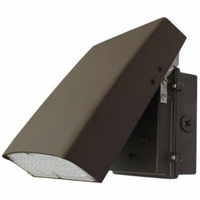 Shop today and outfit your building entries and exits with LED wall pack lights – bulk discounts are available and we offer free shipping at $99 or more!